When we “Mine” our potential, we will be motivated to “Maximize” our potential says Abe Brown, CCF President. As a coach, I sincerely believe each and every person has enormous potential and a person isn’t aware of their unlimited source of success. We need to “Mine” that potential and learn to “Maximize” it. What appears to be Potential does not show all the Potential you have. Potential is not for the rich or the lucky. There Is Great Potential in Every One of Us. You have areas of your life that are Uncultivated, Unused and Idle. Under-Utilized Potential always Results in Poverty – a lack of abundance is more than just financial. Potential is a Personal Choice Guided by Best Practices. What more are you than we can see today? Who you are today is not all you can be tomorrow. There is an incredible treasure waiting inside each one of us. The world needs what you have. The dreams and inspiration and gifts and aspiration inside of you can light the way, solve the problems, meet the needs of many people and fulfill your own desires. First you need to see your value and then take the necessary actions to make positive and permanent change. Change It Coaching can help you and make this happen. 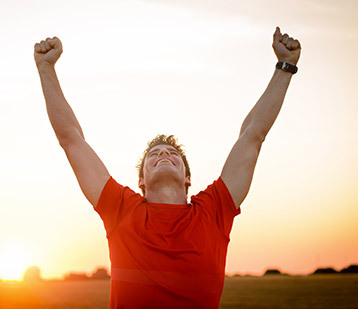 Special Note: ONE/ONE Coaching programs are available on special request for qualified clients. 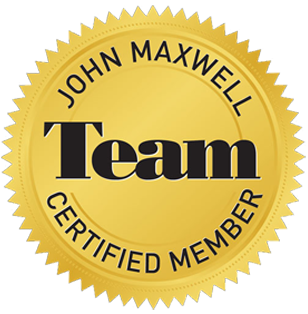 Certified Coach and Speaker of the John Maxwell Team and CCF. 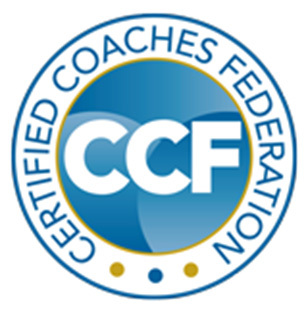 Certified Coaches Federation™ believe that the primary criteria for anyone to be qualified to be a Business or Life Coach isn’t a course as much as it is the lessons they’ve learned from living life, including lessons from victories and losses, frustrations, and all the events that have given them the ability to offer perspective. The graduates from CCF programs tend to be more experienced and confident. One of the reasons over 11,000 proven professionals and coaches have chosen the Certified Coaches Federation’s programs to help them master the skills and knowledge to use their own experiences to help others with their businesses and life goals.